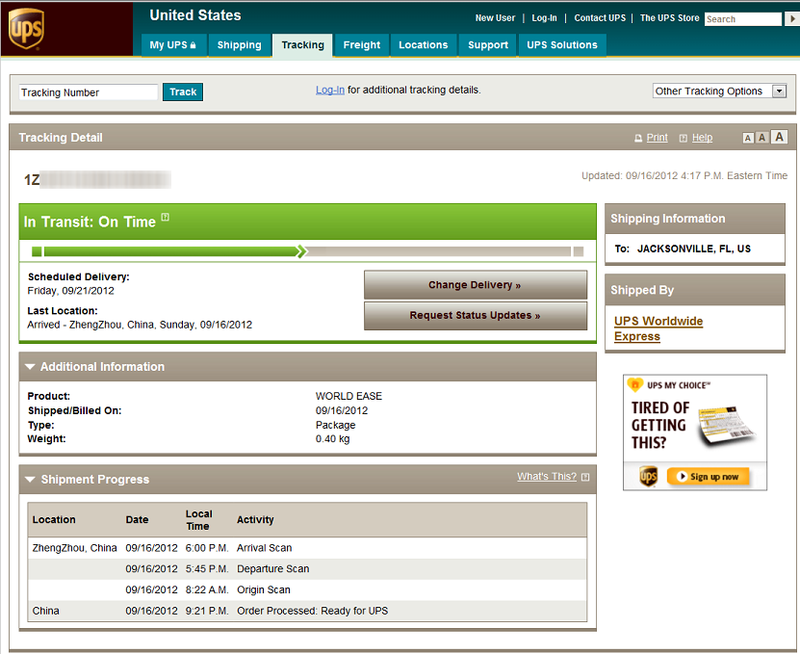 If you're anxious to find out whether your iPhone 5 has shipped and where it is located, there is a trick to tracking it even though you haven't been notified yet. Just visit the UPS website and select the track by reference option. Enter the telephone associated with your Apple ID as the reference number and you just might find out where your iPhone 5 is at! This only works if you ordered it online from Apple.com or using the Apple Store app.